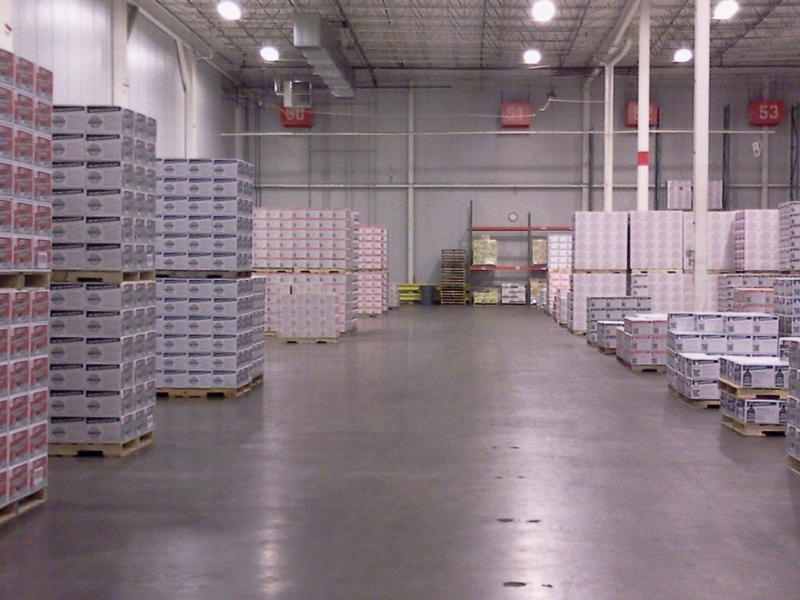 From a “one size fits all” to synthetic oils to match specific needs. The diesel oil selection here often causes some confusion because they are made for different purposes and the value of one may depend on the use of the truck or the year model. So here I have listed some things about each for you to consider in your decision making process. As diesel trucks both light duty and commercial OTR are quite the financial investment, always refer to the individual product data bulletin found by using the link to the PDF at the bottom of each product page for more specific information. Please call me at 605-274-2580 with further questions. 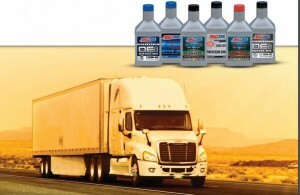 Generally the AMSOIL Diesel oils can be categorized in two groups: Longest OEM interval or Premium Extended Interval. These days Omaha drivers can really put on the miles and AMSOIL’s Synthetic Diesel Oils can increase your drain intervals up to three times longer. I’ll start with the one one premium product compatible for all diesels – all years – The Premium 100% CJ4. Available in both 5W-40 (DEO) and 15W-40 (DME) this industry leading anti-wear diesel oil lasts up to 3X longer OEM intervals (per notes on package) and offers maximum protection. For more information on this important addition to the industry please visit the specific pages linked above. Most customers buying AMSOIL are enthusiasts and only buy the premium products thus why this one is becoming the best seller on its merits. 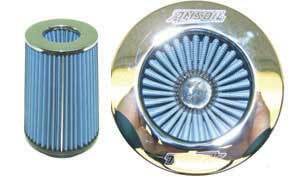 Primarily it’s ability to withstand the fuel dilution issues of modern diesel engines equipped with DPF. Dependability and protection when it’s needed. 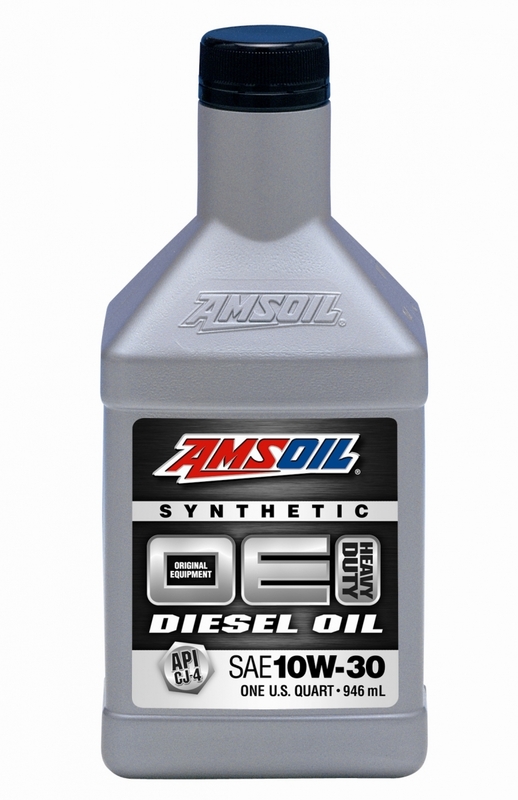 For those with older diesels who want our legendary high zinc, long life, chose the Diesel and Marine 15W-40 (AME). It’s great for all 2006 and earlier diesels especially those which may suffer from high soot buildup as this formulation can combat deposits. Be sure to first run a couple bottles of AMSOIL Engine Flush (per sump size) so the unneeded acids are neutralized an purged from the crankcase. The DME 15W-40 is a CI4+ oil. It’s still my best seller. Guaranteed to last up to 3X longer the OEM interval. Awesome for older cars which require high Zinc or ZDDP. I use it in my 1957 Studebaker. For the same 2006 and earlier who want the very best in fuel economy and choose to use a lighter viscosity as recommended by the manufacturer the 5W-30 Heavy Duty Diesel (HDD) 100% Synthetic is the best choice., Product code is (HDD). I also use this one personally in vintage gas cars which need ha high zinc or ZDDP oil or gasoline engines that have a lot of deposits- this oil’s detergent package is superior to any! But if I had a pre 2007 diesel pick-up this would be my #1 choice. We sell a lot to older Durmax diesels and the Ford 7.3 owners in all climates. For all diesel owners who are not doing extended intervals but want to use a premium AMSOIL product using the highest quality base-stock, this one is designed to compete on price. Choose the OED 15W-40 Diesel Oil. It meets CJ4 and is also back compatible for all CI4 and earlier specifications. For use in any year diesel new or old. Customers who are going to change oil at the OEM interval but want the chose between the 15W-40 (OED) or 10W-30 (OEC) you now have a choice. Also popular to those who service diesel vehicles and want one product for all diesel service. Lastly our original 10W-30/SAE-30 Heavy Duty Diesel which is similar to the AME, High zinc (ZDDP) is generally the choice for work and construction turbo diesels or non-turbo tractors and equipment. Pre 2006 Diesel trucks wanting to use a 10W-30 would select this oil too. Generally the pick for all generators and skid steers as well. CI4 Diesel Specification or earlier. Many European diesels call for a diesel/gasoline oil based on specific specifications. 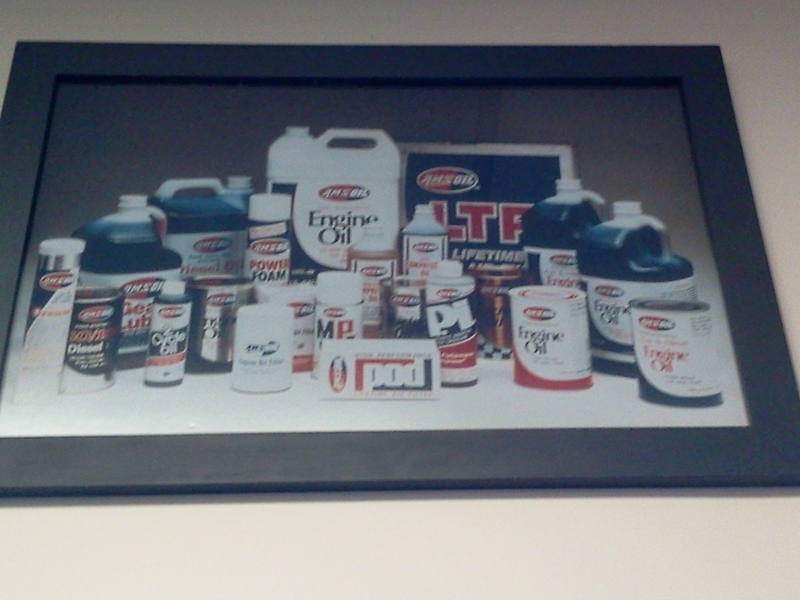 For those please see the European Oil Line of products. In the 84th St. Omaha store we keep in stock the oil analysis kits so you can monitor your oil the most accurate way. Let the analysis company decide and report how much longer you can go between oil changes or filter changes (with our oil bypass filtration kits). Learn the contamination cycles of your engine and maximize your time and efficiency. Visit the AMSOIL corporate site to learn more about the most recent tests and trials of our diesel oils. You can also set up your own preferred customer account to buy at cost from. AMSOIL Diesel Protection Shopping Guides anywhere. ← Motorcycle Oil for your Motorcycle?